Our in house design and reprographics department utilises up-to-date hardware and software to produce, check and impose artwork for litho, flexo and digital print. Our equipment is constantly calibrated to ensure colour results are exact and consistent throughout every printing process. We can design artwork and produce photography for packaging and accept artwork in most formats which is thoroughly checked for its printability. 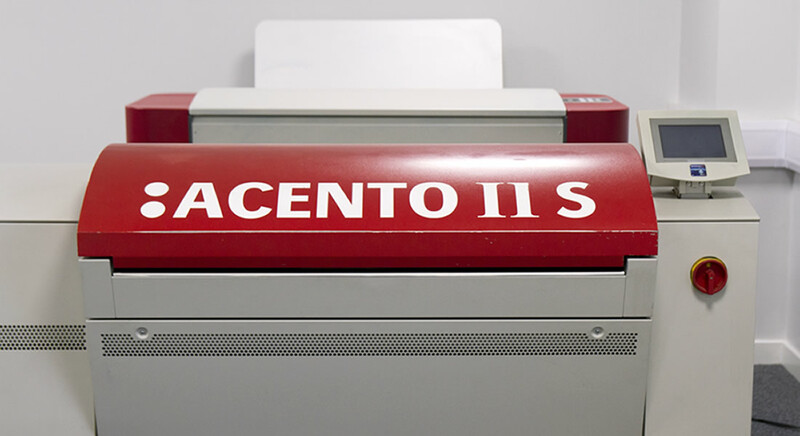 We advise customers on how the artwork should be adjusted to create the best print results and use trapping software to ensure perfect results on press. Having our design and platemaking department in house means that we can discuss artwork directly with the press operators to achieve the optimum print quality for our customers.